i-Bridge Design Pte Ltd is an established interior design since the year 2005. 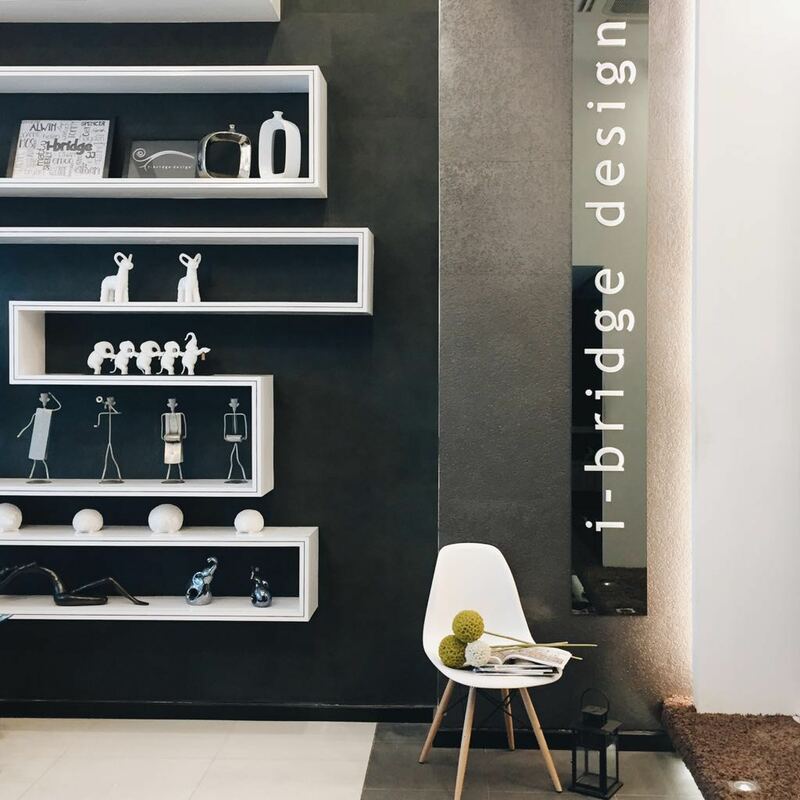 With 30 staff strength, i-Bridge Design provides premium interior design consultancy services for residential, commercial, industrial, institutional developments and among others in the architecture or renovation industry. Our goal is to exceed the expectations of every client by offering outstanding end product results, enhancing greater value to be delivered at a surprising level, and nurturing a personalized customer relationship in between. Our associates are distinguished by their expertise to develop a portfolio of inspiring designs combined with possessing formal skills and knowledge, thereby ensuring that our clients receive the most desired and professional outcome. As an expert in the renovation field, i-Bridge Design is able to do a first-hand identification of client requirements, developing of design specification and overseeing construction teams customizing material to fit client needs. We are involved in every stage of managing the renovation process from execution to completion plus offering continual on-site support. Our extensive service encompasses all aspects of the operation, including the flow of conceptualizing, articulating, integrating and communication of projects. At i-Bridge Design, we also possess a wide scope of experience in existing, new and emerging modern interior design field at world class level. Our associates are well versed in all aspects of multiple areas, set with the right mix of mind and skills to succeed in the creative industry. Armed with tools of imagination, formal skills to think and solve problems critically, we can react well in a variety of situations and we are all well prepared to take on the challenges that the global brings.